If you tend to avoid cheese at all costs to keep your weight in check, you might want to think about including a little in your meals — because a new study suggests that a those who eat cheese are at reduced risk of developing diabetes. The research, published in the American Journal of Clinical Nutrition, considered the health benefits of nutrition on diabetes, taking data from largest ever study to look at the role of diet in health. 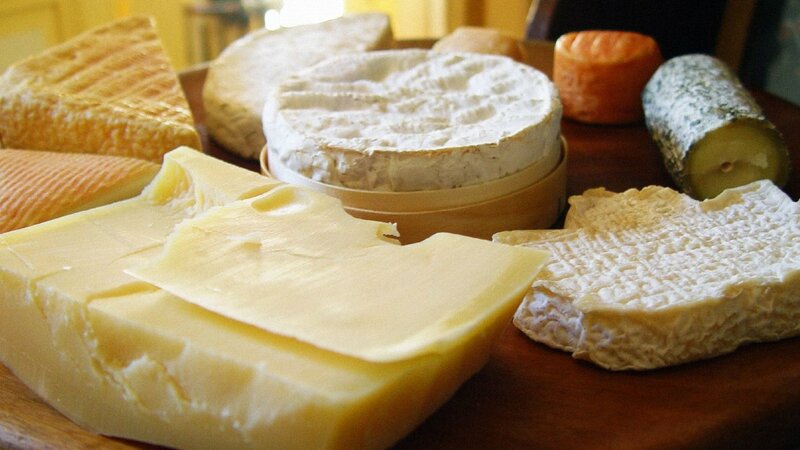 The results show that cheese eaters are at a 12 per cent lower risk of developing diabetes compared to those who shun the fromage. Why is that? Well, the researchers aren't entirely sure. Most other dairy products didn't show any beneficial effect, so they postulate that it could be something connected to the fermentation process involved in cheese making that triggers some kind of protective reaction when the stuff is consumed.